David is a really helpful guy. 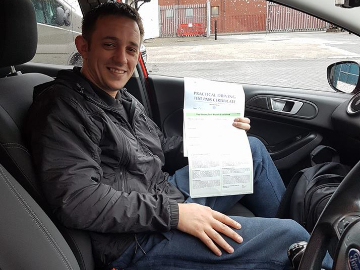 He connects really easily with his learners and he makes learning to drive fun and enjoyable. 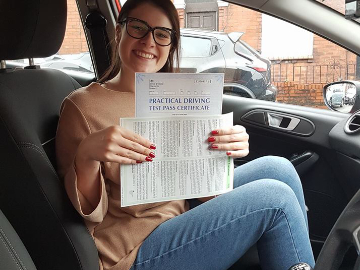 You’ll get lots of encouragement and with a relaxed learning environment, you’ll be ready for your driving test before you know it! Party trick: Getting an after eight mint from my forehead to my mouth! 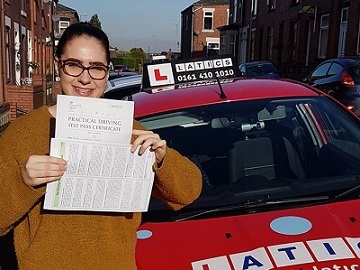 David gives driving lessons in Shaw, Rochdale, High Crompton, Chadderton, Castleton, Clarksfield, Derker, Hathershaw, Heyside, Heywood, Littleborough, Milnrow, Moorside, Newhey, Oldham, Royton, shawside, Sholver, Waterhead and Watersheddings. 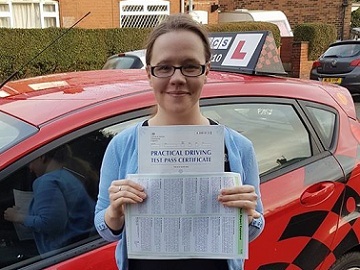 “David Priestley was my driving instructor and he deserves an 11/10. 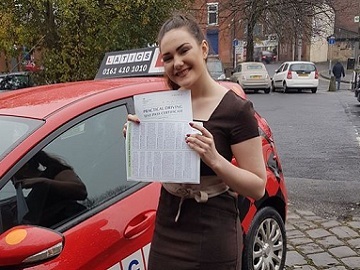 It was clear from the very first lesson that David’s goals were to help me become a confident and safe driver, he is a very friendly and approachable guy which defiantly helped me as I began as a very nervous driver. Whether you’re struggling to perform a manoeuvre or simply not clear about who has right of way, David is very experienced and will know the best way to explain and practice anything that you are unsure of. 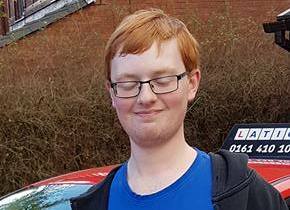 Brilliant 1st time pass Ryan! 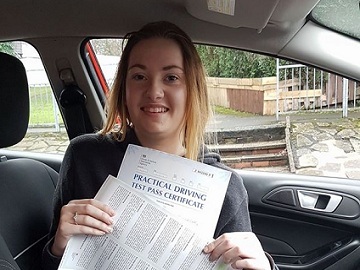 Great 1st time pass Sam! Fab 1st time pass, only 1 fault! Great pass Josh only 1 fault! 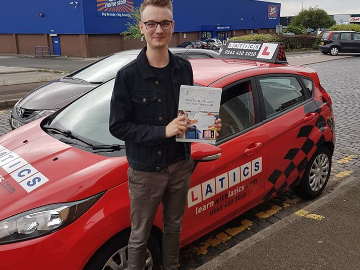 Fab 1st time pass Matthew!